Johnny Depp. . HD Wallpaper and background images in the Johnny Depp club tagged: johnny depp johnny depp 2003. 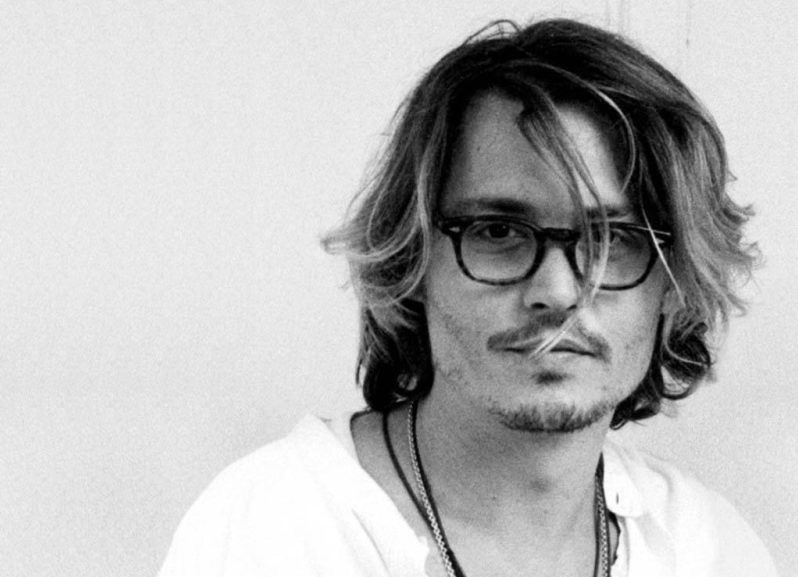 This Johnny Depp photo might contain portrait, headshot, and closeup. He is one of the few people that can get away with any hair color!